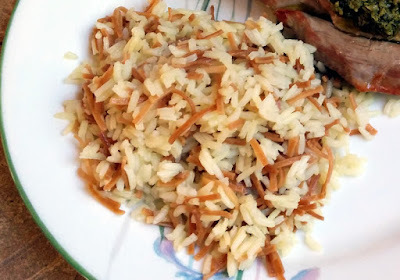 Love Rice-a-roni (or whatever brand you usually buy) but hate spending so much money for so few servings? Want to learn how to quickly and easily make it yourself for practically pennies a serving? You've come to the right place! 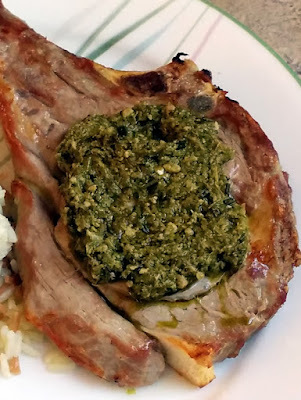 Since I like the flavor of rosemary with veal or steak chops, and since I like how well pesto compliments meat, I thought why not combine the two?